Beyond the periphery of South Africa’s conventional vineyard regions lie great vinous treasures, resigned to anonymity; forgotten, abandoned or just simply undiscovered. 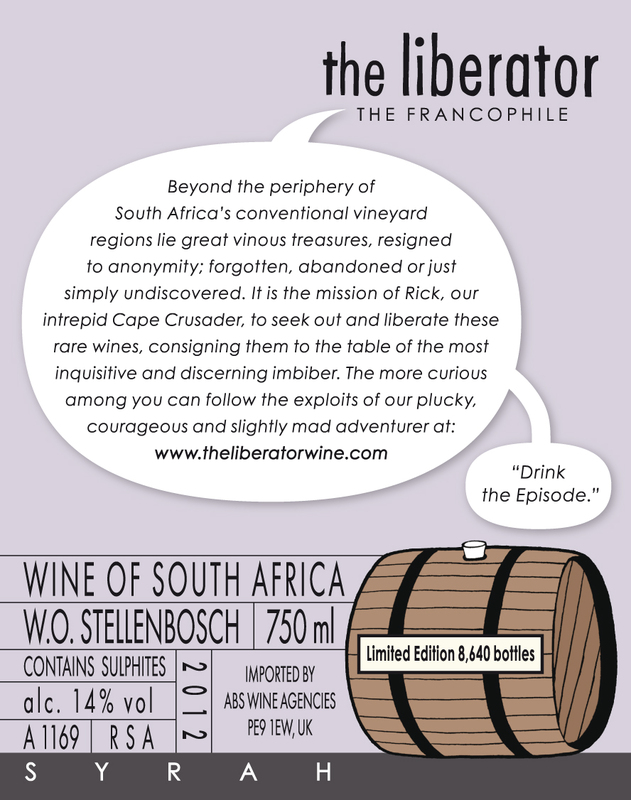 It is the mission of Rick, our intrepid Cape Crusader, to seek out and liberate these rare wines, consigning them to the table of the most inquisitive and discerning imbiber. Each episode represents a single discovery; a precious parcel that is both unique and finite. 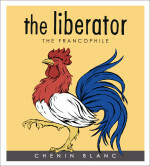 The Francophile marks a departure for The Liberator since this latest release is neither an Episode nor a Special Edition. 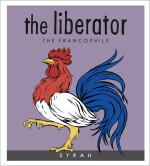 In this instance, Rick has commissioned the making of this young vine Syrah, rather than liberating an existing parcel. It’s intended to be sustainable, repeatable and created to be enjoyed copiously in the knowledge that it is not subject to the finite quantities imposed by The Liberator Episodes. Hand-picked from the weathered granite soils on the cooler south-east facing slopes of the Bottelary Hills, these grapes were sourced with Rick’s Francophile palate in mind. For the benefit of those anoraks among you, the wine was fermented in stainless steel tanks (using indigenous yeasts), incorporating around 15% of whole bunches to help retain both fruit and freshness. 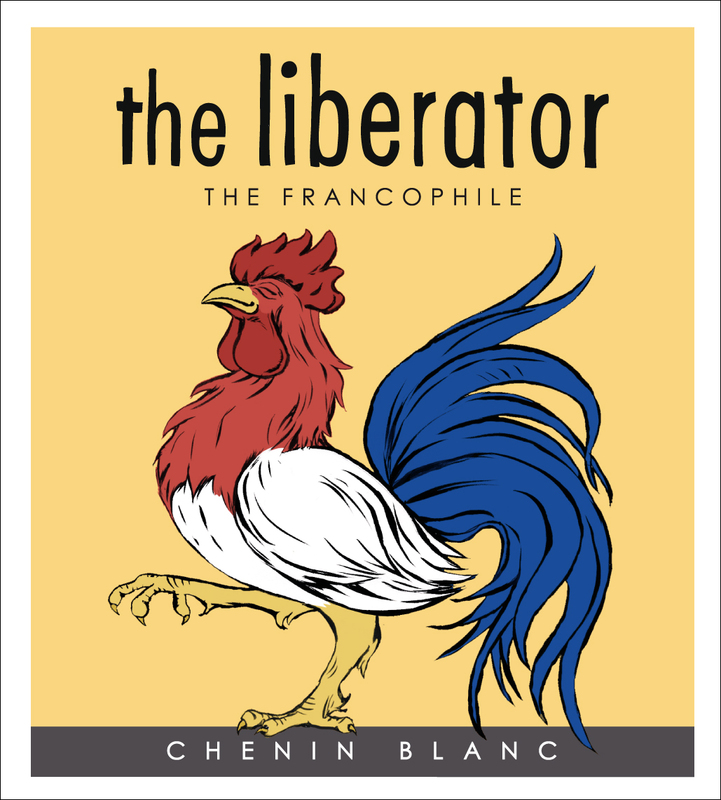 After enjoying a two week post-fermentation maceration, the young wine was drawn-off into concrete tanks where it underwent the malo-lactic fermentation, before being aged for a further 12 months and then bottled (without filtration) in March 2013. 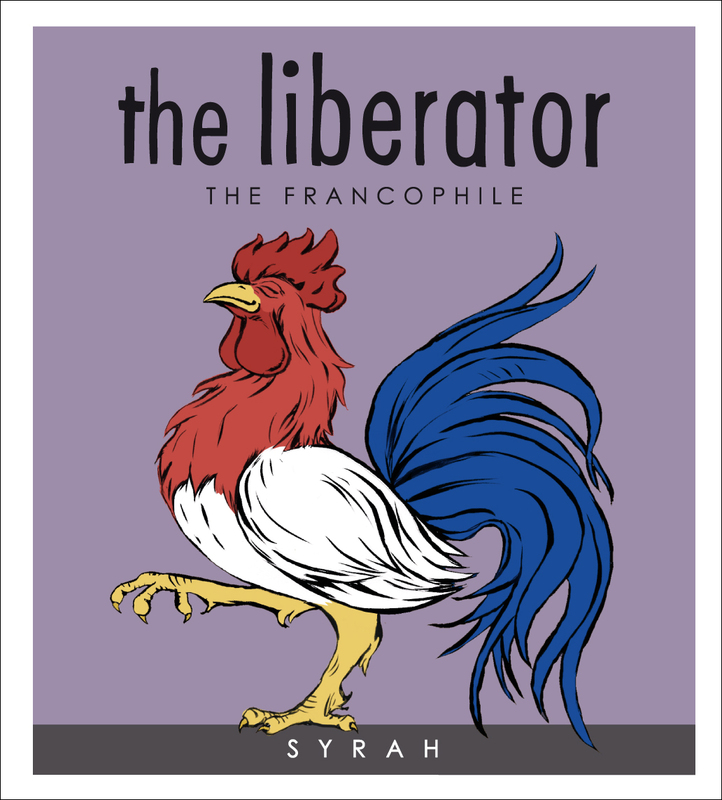 Ask Rick which wine The Francophile Syrah most resembles and he’d probably compare it to a young Crozes-Hermitage. Full of vibrant red-black fruit and with an aromatic nose reminiscent of Saint-Joseph lilies, the result is a thrilling young red that is free of the constraints and manipulated flavour profile that come with barrel-ageing. This is a very pure and naked example of the Syrah grape. 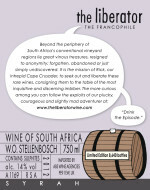 Dangerously drinkable on release, it could be expected to age for three to five years in bottle.